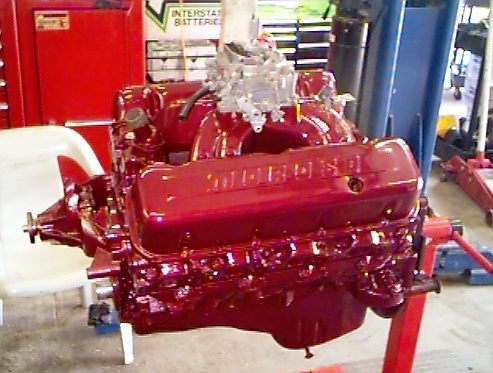 454 Ported and Polished small port heads. Roller Cam, Lifters and Rockers. Steel crank 4340.
or comments about this web site.